In the United States alone, deep vein thrombosis (DVT) is responsible for hundreds of thousands of hospitalizations and tens of thousands of deaths each year. DVT can be caused by hormone therapy in transgender persons, especially those who take ethinyl estradiol orally. Key risk factors include smoking, increased age, a sedentary lifestyle, and a genetic tendency towards high levels of clotting factors. 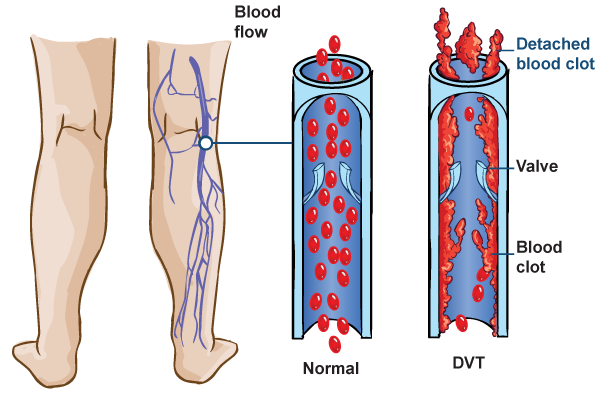 Symptoms of DVT include leg pain, swelling, an unusual warm area, shortness of breath, chest pain, and the symptoms of stroke. DVT cannot be treated by yourself! Seek medical care immediately if you suspect you have DVT! Overall, the incidence of DVT is declining among transgender persons as more of us are using transdermal hormones and 17-β estradiol. With a healthy lifestyle and proper hormone use under a physician’s care, the risk of DVT in transgender persons is relatively low. This entry was posted in Medicine and tagged health on September 29, 2014 by . Good News! 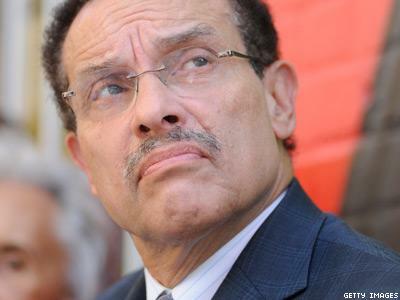 D.C. Mayor Expands Trans Health Care to Cover SRS! More and more lately, Washington D.C. seems to be cleaning up its image and its actions. In this latest news, by executive order of the Mayor of Washington D.C., all health insurance companies serving those who live and work in the District must offer coverage for transgender-related health services, including surgery! One would assume that standard deductibles and co-pays still exist as they would for any surgery, and the insurance company can steer you towards specific surgeons who they feel are “economical.” Moreover, this executive order does not take effect until the next renewal period for all policies, giving time for Congress to interfere, should it choose to do so. However, for many transgender folks too poor to have their much-needed SRS, which has been proven to be beneficial to their quality of life, this is a hopeful godsend. D.C. Mayor Makes Major Move Expanding Trans Health Care | Advocate.com. This entry was posted in Activism, Legal, Medicine, Politics and tagged district of columbia, health, health insurance, surgery, washington on March 2, 2014 by . 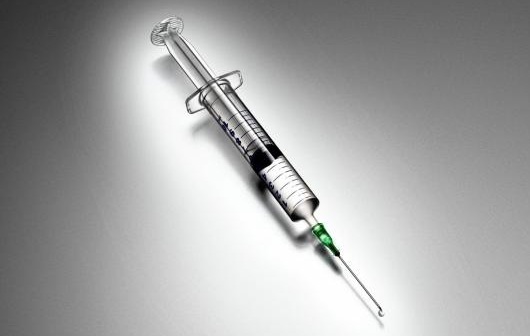 The victim, Brenisha Hall, was one of two who were injected with silicone for cosmetic purposes by the defendant, Larry Bernard. Brenisha. a transgender beauty contestant, went into respiratory failure and entered a coma, dying on New Year’s Day. So many desperate women have been made ill with chronic disorders, immune reactions, disfiguring and crippling injuries, and even later died as a result of “pumping parties.” And despite more legal access to transgender hormone therapy and surgery, the high cost of these still drives some to the dangerous and lethal practice. After transgender woman’s death, probe into black-market silicone injections becomes homicide case | NOLA.com. This entry was posted in Legal, Medicine and tagged health, silicone on January 14, 2014 by .